This is a formal piece of work, worth 30% of your mark for the module. 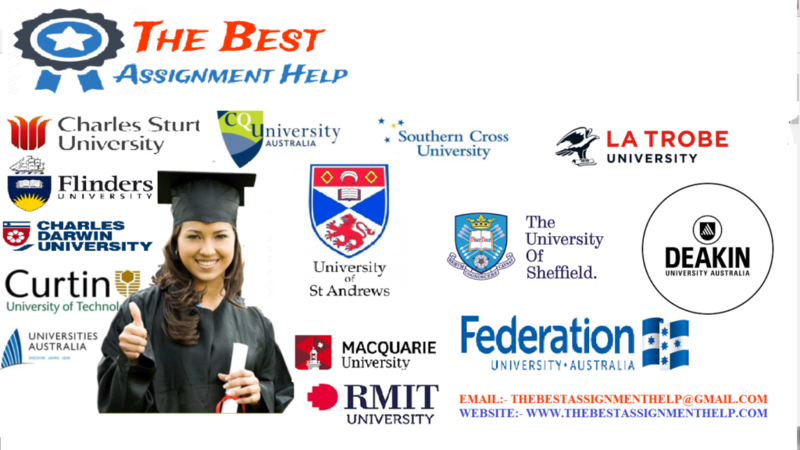 Coursework 1 comprises preparatory work for an analysis that you will fully undertake for Coursework 2. Coursework 1 sets the focus for that work, examining your selection of an appropriate organisation to study, your assessment of potential sources of data, the nature of the analytical approaches that you intend to undertake. The rationale for your selection of a specific organisation to study. Review of potential data sources. N.B. in Coursework 1 you are NOT undertaking the full analysis. The scope of the work covers the preparatory steps – presenting the outcome of decisions that you will then put into practice for Coursework 2. Following Coursework 1 (and feedback received) your plan for Coursework 2 may go ahead as anticipated, or else you may choose to change your focus. The first substantial section of the report covers the rationale for yourselection of an organisationto provide the focus for your analysis. The organisation can belong to either the public, private or third sectors, and your choice here should be substantiated. Organisations operating in non-English speaking countries are acceptable, but all report content and supporting materials must be fully translated into English. The organisation might be a fully digital operation with online products and services, or elsehave a mix of digital and physical products and services. Alternatively, the current digital operations might be quite basic, but with scope for further development. The organisation might have physical as well as digital presences, or customer relationships might be supported entirely online. The organisation might be a long-established organisation adapting to the digital environment, or it might be a more recent pioneer or start-up in the digital economy. Your choice of organisation should be based on a good understanding of the organisation’s current approach to ‘digital’, and possible digital opportunities ahead. You should aim to be as clear as possible about why this organisation makes a good case study for digital business environments. Your choice of organisation must be based on a clear understanding of available sources of data and information. When you undertake your analysis (Coursework 2), you will be applying analytical tools and concepts covered in the lectures and the tutorials, but you will also need to undertake further research to collect information and data relating to that organisation’s approach to ‘digital’. Does the organisation have a profile that has attracted good quality journalism or analysis that is easily accessible to you? Some digital businesses are widely reported and in some detail.What relevant materials are available? Does the organisation have a ‘digital footprint’ that is easily accessed and could provide useful source material? What is the extent of the digital footprint? Does the organisation operate in a sector that has undergone significant digital transformation? Are third party reports and analyses available taking a ‘sector level’ view? If you are working in the organisation or have useful connections, then your data collection can include primary data (interviews with relevant staff etc). The availability of information is clearly related to your choice of organisation – this section should provide a strong argument that useful data is available, including references to potential sources. To do this, you must also take into account the current stage of the organisation’s digital development, as well as your overall aims in conducting the analysis. It is recommended that you link your arguments in this section to points made in preceding sections of the report. The report should contain a title page including the word count and your matriculation number (do not include your name). The main body of the report should be near to (but not over) 2000 words, excluding title page, reference list and appendices. Appendices may be used to contain any supporting information.Reports with wordcount over the 2000 word limit will have marks capped at P1 (the lowest pass grade possible).A report of much less than 2000 words is unlikely to contain adequate content, which will reduce the marks available. Use the marking grid (last page) to plan the report – it shows the relative weighting of each section. All sources consulted must be formally acknowledged through good referencing practice. The report must have referencing of an appropriate standard, and must adhere to the style and format notes below. This assignment is due to be submitted via the Turnitin service linked within Moodle, on or before the due date. You should use the Originality Report you obtain after submission to ensure that your report contains no significant copying from any source. Grades and feedback will be available within two weeks of submission. Where health or other issues are affecting your ability to complete the assignment on time, consult the ‘Fit to Sit’ process (on ‘My Napier’), which enables you to apply for an extension or a deferral. The report will be marked anonymously. Please do not put your name anywhere on the document, but do provide your matriculation number on the front page.